A home learning workbook to boost grades and confidence, packed with must-know topics to work through. You’ll find dozens of simple ways to refresh your skills, plus handy tips on how to progress further and do your best in tests. Essential topics are arranged into quick-view ‘sound bite’ boxes to let you access information fast, while fun Q&A quizzes will get you up to speed for exams. 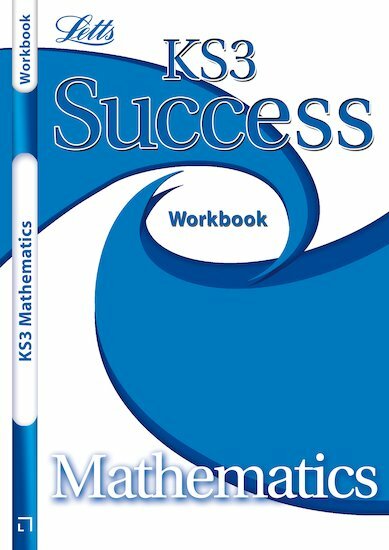 Just what you need to stay on top through the entire KS3 course – and beat pre-test nerves at the end!